Sake is an alcoholic beverage made from fermented rice of Japanese origin. Although we refer to this beverage in English as “sake”, in Japanese the proper term to use is “nihonshu” or “seishu”. There are three things sake is not: wine, beer or distilled. Sake is genuinely a unique beverage that resides largely in a category all its own. 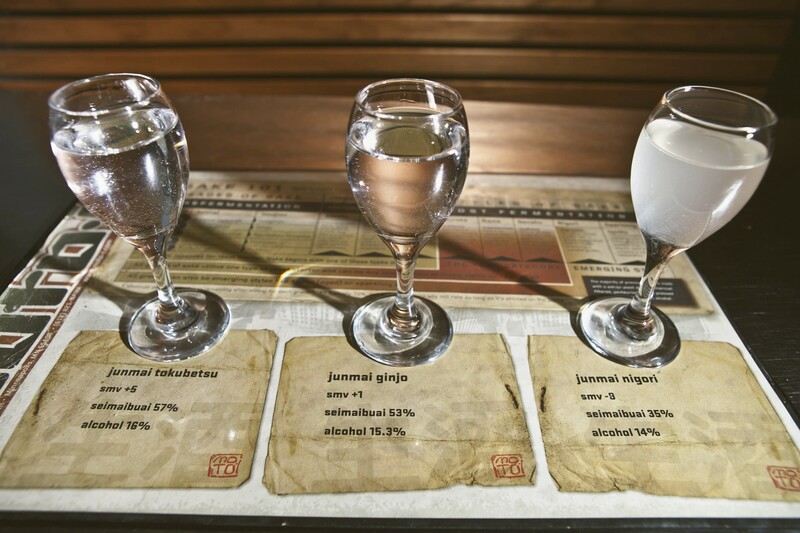 People often refer to sake’s wine-like drinkability, but the brewing process is more comparable to beer. To make beer or sake, the sugar needed to produce alcohol must first be converted from starch. We have a saying here at moto-i, sake is sake, beer is beer and wine is wine. 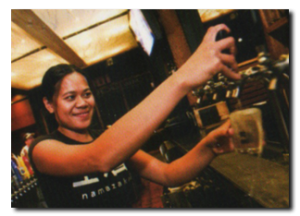 All of our sake served here at moto-i is carefully brewed onsite for your enjoyment. Currently, all of our sake served on-site is both Junmai and Namazake. Namazake is sake that has not been pasteurized so the yeast enzymes are still active and may still be present in the sake. 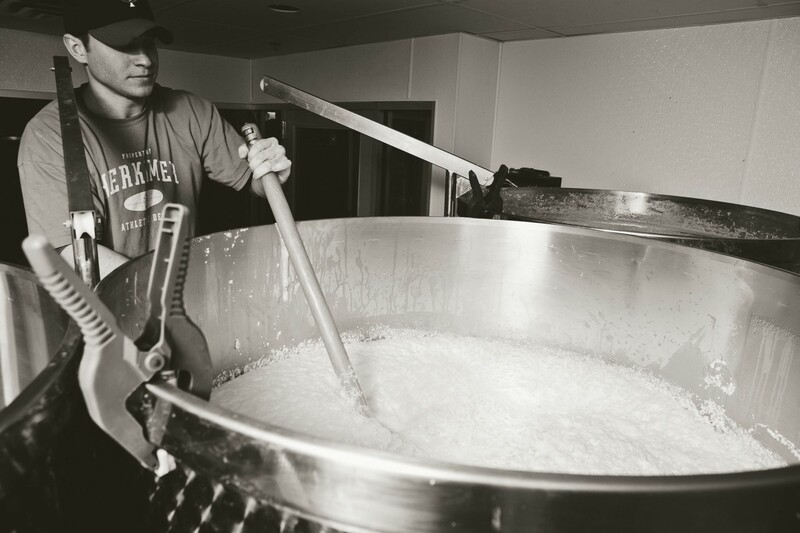 Nama usually forgoes this step to provide fresh young sake with higher acidity and a clean finish. Junmai means ‘pure rice’ or no alcohol added and must have a mill rate of at least 70%. 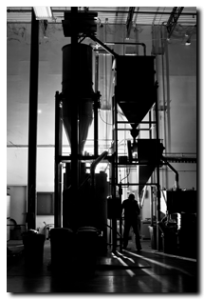 We mill or polish our rice to our specification at our sister company, Minnesota Rice and Milling. Eighty percent of breweries in Japan do not mill their own rice. Our milling rates, or seimaibuai, will range from 80% to 40% of the original rice grain remaining. Each of the rice varieties that we use are Japanese rice varieties, Koshihikari, Akitakomachi, and Hitomebore. We wash and soak the rice the day before steaming. In small allotments, 12 kg at a time, we gently wash the rice at frigid temperatures. We want to make sure all of the rice powder, or “nuka,” is carried away. This is critical to proper fermentation. After washing, we soak the rice. Depending on the rice variety and the seimaibuai, the amount of time we soak the rice will vary. Higher milled rice increases the moisture uptake dramatically, and we do not want to over soak, as this will render the rice useless and unsuitable for brewing. Soaking times come down to the minute and for highly polished rice it comes down to the second. After soaking, the rice is left to dry overnight. The following morning, after washing and soaking, we steam the rice. The proper way to steam sake rice is to make sure the rice does not come in contact with water, and that only steam touches the rice. This provides a firm outer surface and soft inner core. 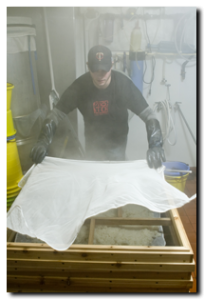 Our koji-kin comes from Japan. Koji-kin is a mold spore that is inoculated into steamed rice over a 48-hour period. This produces koji, one of the key ingredients of sake. The koji’s primary function is to convert the rice starches into sugars. This allows the yeast to ferment sugars into alcohol. There are three types of yeast starters; kimoto, yamahai, and sokujo. 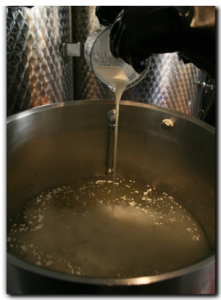 The yeast starter begins in a small tank roughly 10% of the size of the fermentation tank. The purpose of the yeast starter is to build up a plentiful supply of yeast cells for fermentation or a seed mash. 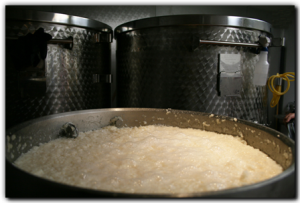 Koji, yeast, steamed rice, and water are added to a small tank. This process can take between four and 28 days, depending on the type of yeast starter. 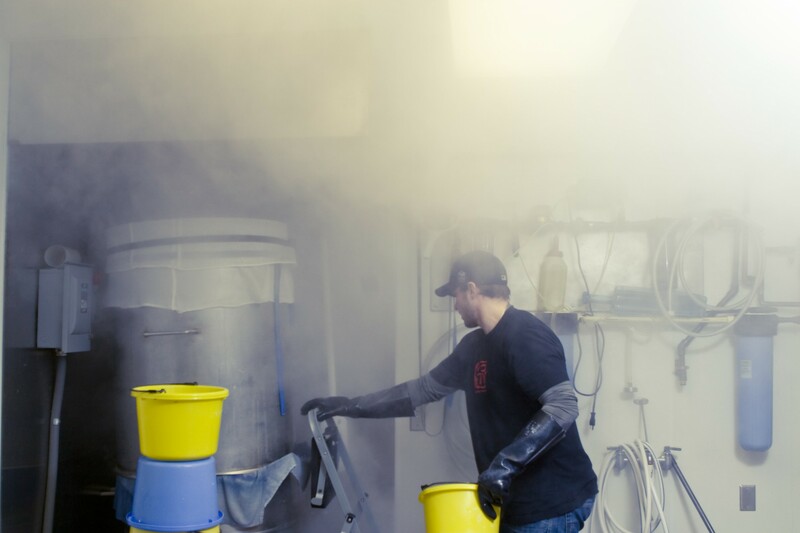 When the yeast starter is ready, it is transferred to the moromi tank. Here we continue to add more steamed rice, koji, and water in three more additions over the next four days. Over the next 21 to 25 days, the fermentation will be complete. The alcohol content will be 18%-20% and it is now time to separate the sake from the kasu (lees). We use two of the three common ways to press sake; the modern and most efficient way is to press the sake in a machine called a “yabuta.” The mechanized device has fine cloth and air bladders that press and squeeze to remove the kasu from the sake. 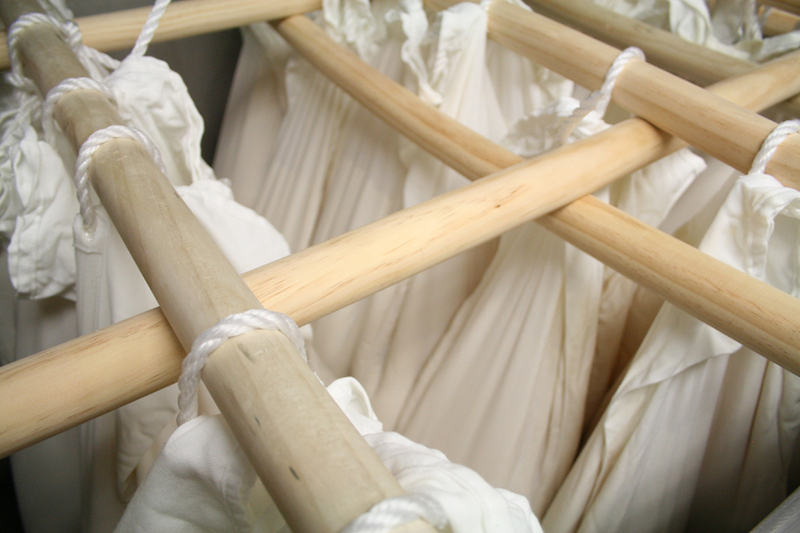 The other way that we press is called “kubitsuri.” We fill the long, specially made bags called “sakabukuro” with the fermenting moromi and tie them up to poles hanging vertically in a large tank. 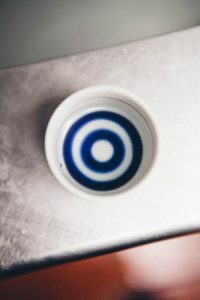 The sake is allowed to gently drip out over a 24-hour period. No external pressure is applied. This is least efficient way to press, but the most exquisite when it comes to taste! This is when our sake is ready. Most breweries pasteurize their sake at this point, but we serve nama or namazake, or unpasteurized sake that comes out alive and fragrant. 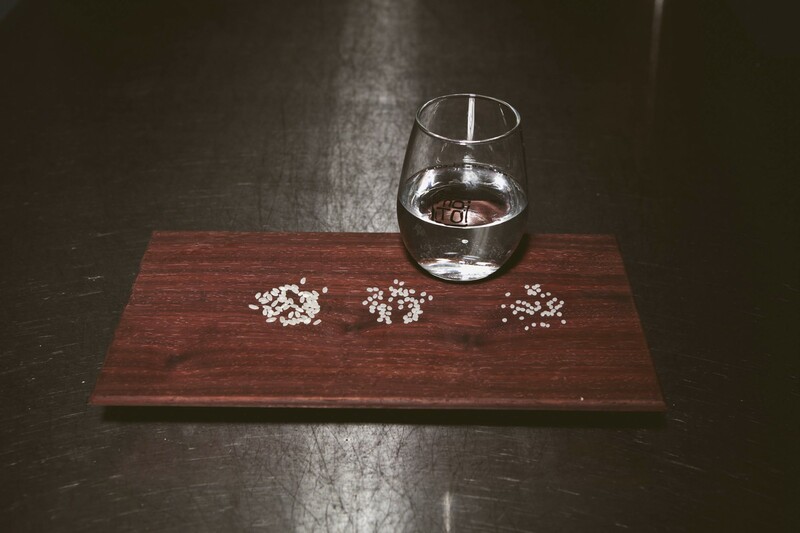 We let some of sake mature in order to refine the flavors, but for the most part it is served quickly. If you’d like to try sake for the first time, see our on-site sake brewery, or simply learn more about this delicious and traditional drink, visit Moto-i today!